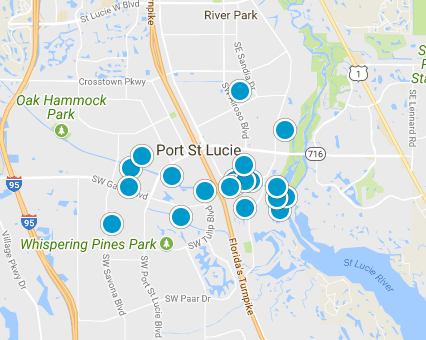 PORT SAINT LUCIE REAL ESTATE is our specialty. 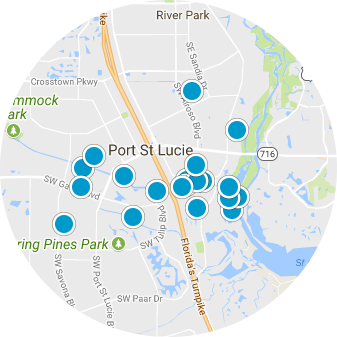 We believe that our Job is Your Future and therefore our goal is to make the BUYING and or SELLING of your next PORT ST LUCIE home one of the most enjoyable and memorable experiences of your life. 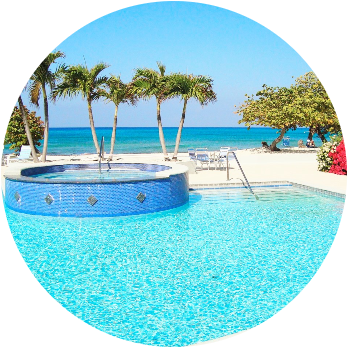 With years of experience in the local communities and markets we are committed to providing a level of expertise and professionalism that will exceed your expectations and create a relationship for life. Build Your Dream Home Here!! Quiet Cul-De-Sac Oversized Lot. 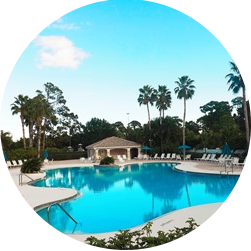 Within Minutes of Florida's Turnpike, I-95 and Shopping! This Lot is a must see!! Great Location! !